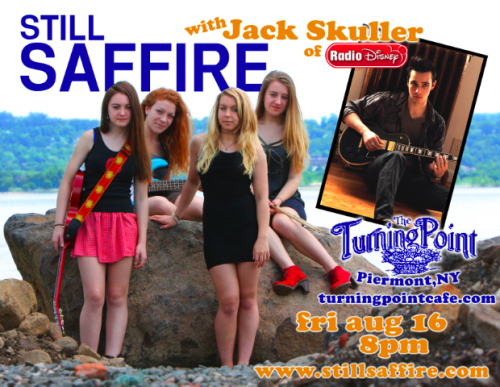 Catch Still Saffire's last show for the summer!! That is, before college calls two of them off to campus. And get them soon. This is a show you won't want to miss!